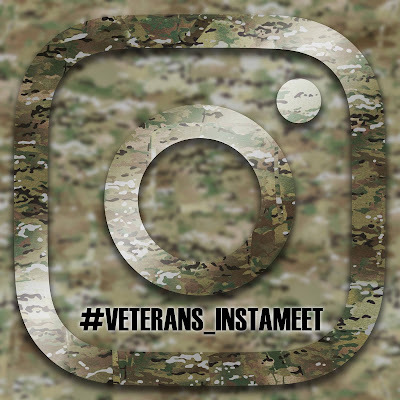 Come and join the Veterans Instameet team for our first over night expedition outside of Sydney on Saturday 13th May 2017. This Instameet will see us heading through the Blue Mountains past Lithgow to explore the glow worm tunnels in the disused railway tunnel between Lithgow and Newnes. The plan is to meet at Barcoo Swamp Campground where we will set up camp for the night at around 3pm. Before the sun sets we will make our way up to explore and shoot the tunnels. Once the sun sets and the stars are out we will try out hand at some astrophotography directed by some of the experienced astrophotographers in the team.